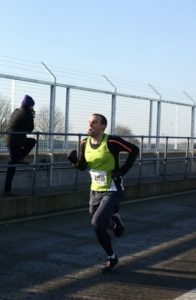 In the icy cold and freezing cold conditions at the Snetterton 5k Simon Partridge, who is back on the road to recovery following his navicular break, finished 3rd overall in 17.38. This is just a minute short of his personal best time of 16.40. 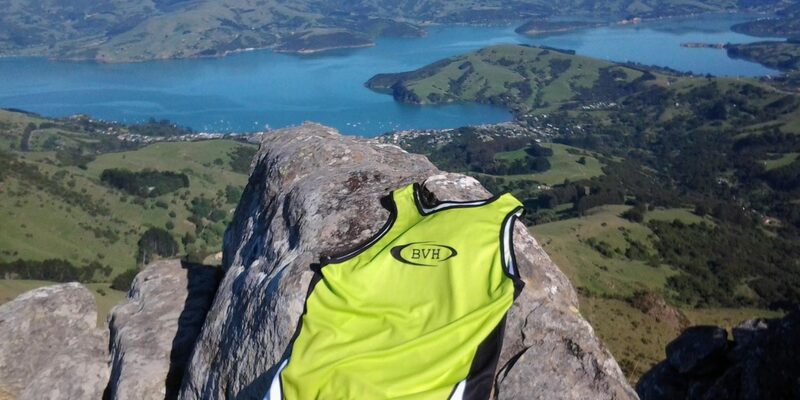 A few more months of consitent training and I’m sure he’ll be back to his best. Laurie Woods, who has been struggling with a piriformis problem, finished in 7th position overall equalling his personal best time of 18.36.